Options can allow you to profit from rising or falling stock prices. You do not need to own stock to buy stock options. However, you do need a stock brokerage account. With a brokerage account, you can apply to the broker to be approved for options trading. The types of options trading the broker will allow is be based on your investing and trading experience. Options trading authorization can be added to any stock brokerage account. If you do not have a brokerage account, you can complete the extra options trading forms at the same time you apply for the account. Online discount stock brokers allow you to apply for an account, fund the account and start to buy and sell stocks over the Internet. For options trading the broker will want to know about your previous investment experience and some financial information such as your income and liquid net worth. The options authorization may take a few extra days to be approved and added to your brokerage account. 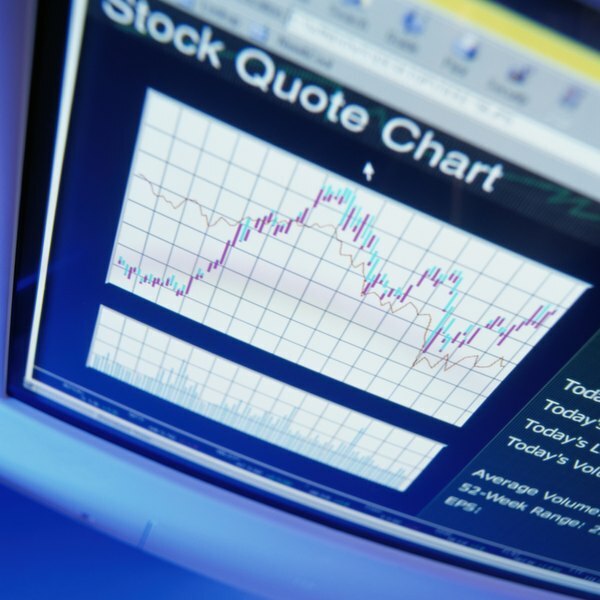 The brokerage firm will assign an option trading authorization level to your account. The levels from broker to broker are about the same, with between 4 and 6 different levels based on trading strategy risks. Level 1 authorization allows an investor to trade covered calls, which involves buying stock and selling options against those shares. Level 2 authorization lets the investor buy puts and calls plus related strategies, which are combinations of buying puts and calls. More complex options trading strategies, where the risk of loss is greater, are available with higher authorization levels. Calls and puts are the two types of options. The value of options contracts are based on the share price of an underlying stock. Call options can be purchased to profit from a rising stock price and put options will gain in value if the stock price drops. Options have an expiration date and if the underlying stock price has not made the expected price move by the time the option expires, the full cost of the option could be lost. The options industry and traders have developed about 40 different strategies to trade options. The range of strategies allow traders to profit from different scenarios of where a trader believes stock prices will move. Depending on the trading authorization level of your brokerage account, take some time to understand the strategies you have available and determine if one or more can help you achieve your investing or trading goals. How do I Sell Covered Call Options?